Alder Hey Children’s Hospital were looking to provide their patients with an enhanced and personalised experience, that could make their time in the hospital less daunting and more enjoyable. They wanted to set the global benchmark for a child’s healthcare journey. We created the entire Alder Play patient experience rooted in these key themes and worked directly with the staff and children on the wards to help develop the experiences and to understand the extent of the full patient journey. The app is a companion for young patients throughout their entire journey, reducing stress and anxiety along the way. We developed the Alder Play experience by leveraging key insights from healthcare experts, children and young people at Alder Hey Children’s Hospital. Through these insights, we determined the best types of creative technology to enhance patient experience and key moments in the patient journey to address and highlight. 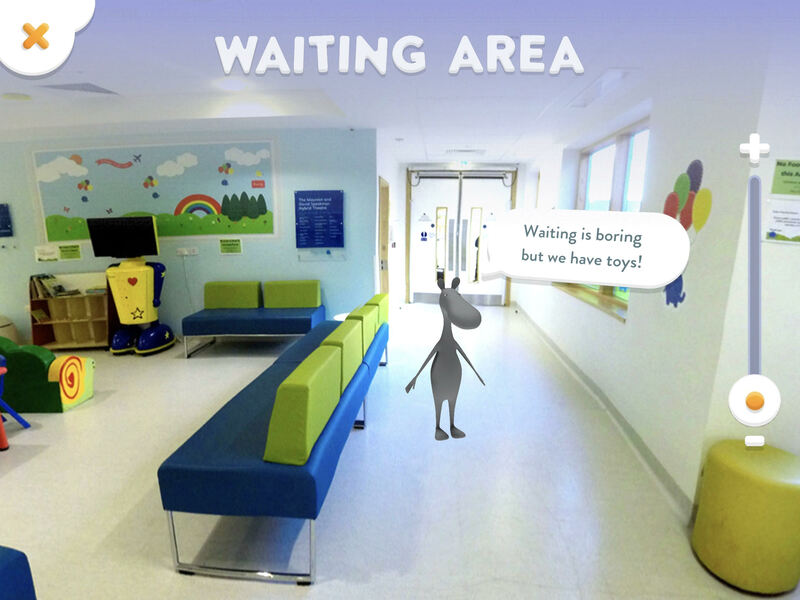 Therefore, the product uses gaming, a chatbot and augmented reality, developed by ustwo and other Alder Hey partners including the Science and Technology Facilities Council incorporating IBM Watson technology, to make the experience enjoyable, interactive, and rewarding - directly in line with Alder Hey’s key themes. Winner of a Graphite Pencil for Digital Design at the 2018 D&AD Awards. Please consider taking a moment to donate to the Alder Hey Children’s Charity. We create emotional journeys, from AR to VR and games.